If you've had beer and chocolate together, you know what a beautiful partnership it can be. Brewers have known about the natural relationship of beer and chocolate for a long time, and, as a result, there are a number of great chocolate beers available. 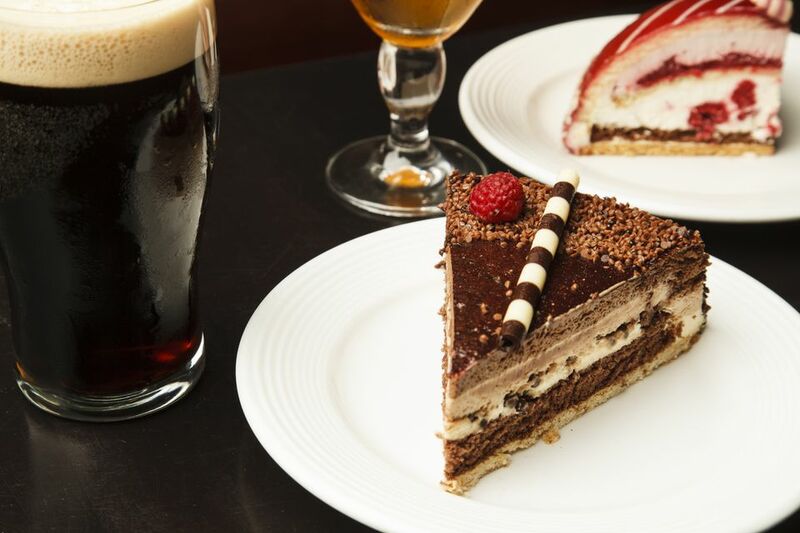 Both beer and chocolate are complex foods, making their combination one of dynamic flavors and enhanced palates. 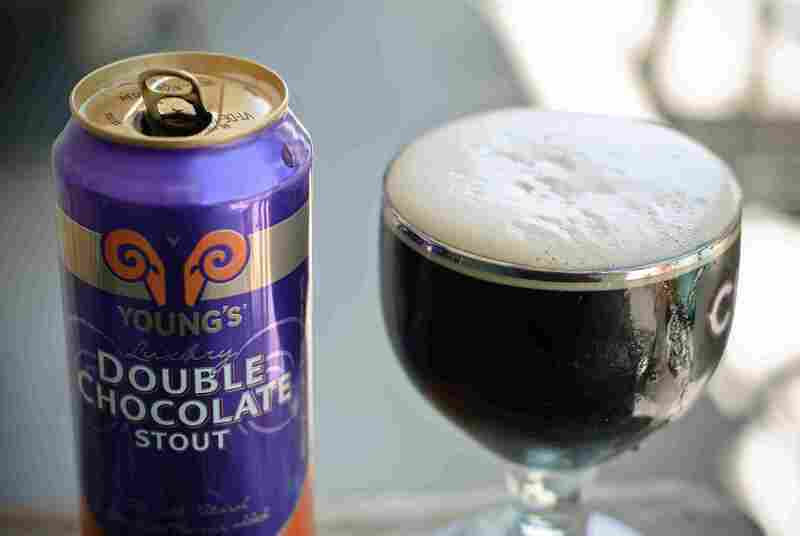 Stout beers, particularly, pair well with chocolate due to the cocoa-like accents to their dark-roasted grains, making for excellent chocolate beer varieties when combined. Chocolate has recently become one of the favorite beer adjuncts for brewing companies around the world, and you can tell from the following list that these breweries have perfected the craft of combining dark grains of stout beers with the bittersweet flavors and elements of chocolates. A malty character from Old Tom’s base beer recipe, vanilla and cocoa come together to produce Old Tom with Chocolate, a beer reminiscent of an extra chocolatey glass of chocolate milk. This brew is also a standout chocolate beer because it is a blend of chocolate and strong ale instead of porter or stout like most. Old Tom's is definitely worth tracking down and spending some time with if you're in the mood for a different type of chocolatey beer. Sexual Chocolate is the big beer lover's chocolate beer. Fresh from Foothills Brewing Company, these imperial stouts are huge beers with heaps of flavor and aroma as well as an extra-high alcohol content of 9.8 percent by volume. Sexual Chocolate features a rich chocolate aroma with notes of espresso, blackstrap molasses, dark sweet toffee, and dark fruit. This porter-style chocolate beer from Meantime Brewing Company leans more toward the sweet than the bitter taste, so if you're a milk chocolate lover, this may be the chocolate beer for you. Rich, dark colored, and super-smooth, Chocolate Beer offers a blend of four dark malts and real chocolate that combine to make a drink that's like a mouthful of liquid chocolate. If you're a fan of chocolate-covered cherries and stout beer, O'Fallon Brewery's Cherry Chocolate Beer might be your perfect choice for a semi-sweet beverage packed full of flavor. Made with four kinds of grain and two hops varieties, Cherry Chocolate Beer is more akin to a dark wheat beer than a stout—making it the perfect sipping beverage for winter months. There are very few things more indulgent than Belgian chocolate or Belgian beer. However, Chocolate Indulgence is a brew that combines both. First introduced at the Ommegang Brewery's 10th-anniversary party in 2007, Chocolate Indulgence is probably the most indulgent chocolate beer on the market. This is another imperial stout chocolate beer that is big on flavor and alcohol. Along with combining oak aging and even a bit of cayenne pepper, Chocolate Oak Aged Yeti beer is one that needs to be on your must-taste list. With toned-down hops and the addition of cocoa nibs for ​bitterness, vanilla notes for sweetness, and oak hints for aroma, the Chocolate Oak Aged Yeti Imperial Stout is the perfect drink for a cold winter evening spent by the fire. Rogue Ales and Spirits is one of the most prestigious beer companies in America, and its Chocolate Stouts is one of the few American beers to win an award at the Mondial de la Biere Festival in Strasbourg, France. This beer, ebony in color with a rich, creamy head and flavors of oats, hops, and a rich chocolate truffle finish makes for the perfect beer geek's chocolate beer.